I hope you are all well and spending some time each day to strengthen your voice, explore genres and schedule inspiration. Thanks to the support of Ken Tamplin, the moderators and KTVA vocalists, I am very happy to share with you my most recent project in preparation for the release of the Game of Thrones Season 7 show on the 16th of July. In light of all the trends and excitement for this television show, I thought I would take the opportunity to write some original lyrics to the Game of Thrones Main Soundtrack. Within this video I had to experiment with vocal (live vs studio) and spend a few hours editing the video and mixing the tracks. 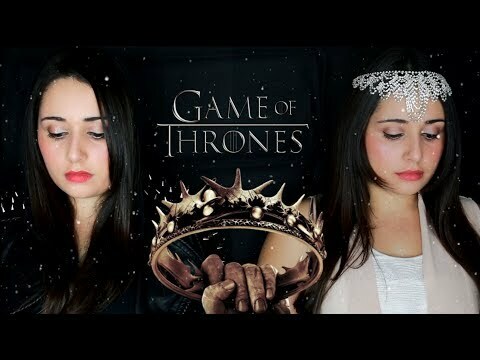 I love your lyric version cover of the Game of Thrones theme song! You are yet another person who can demonstrate huge vocal power in a seemingly effortless way. It's really that kind of great sound that convinces me these techniques can produce amazing results. Cherie thank you for your kind words and support. The "engine to your car" is very much associated with good breath support/control coupled with vowel modifications. You are definitely right in saying consistent practice in technique fosters effective results! Just wanted to say you are a great singer, it's great to see what you achieved through KTVA.